Albania is a land of contrasts. Even though it’s not very big, the experiences vary from one city to the other. Different cities have their own traditions which are quite exceptional. These big differences are due to the lack of infrastructure. This isolation continued until the 20th century. 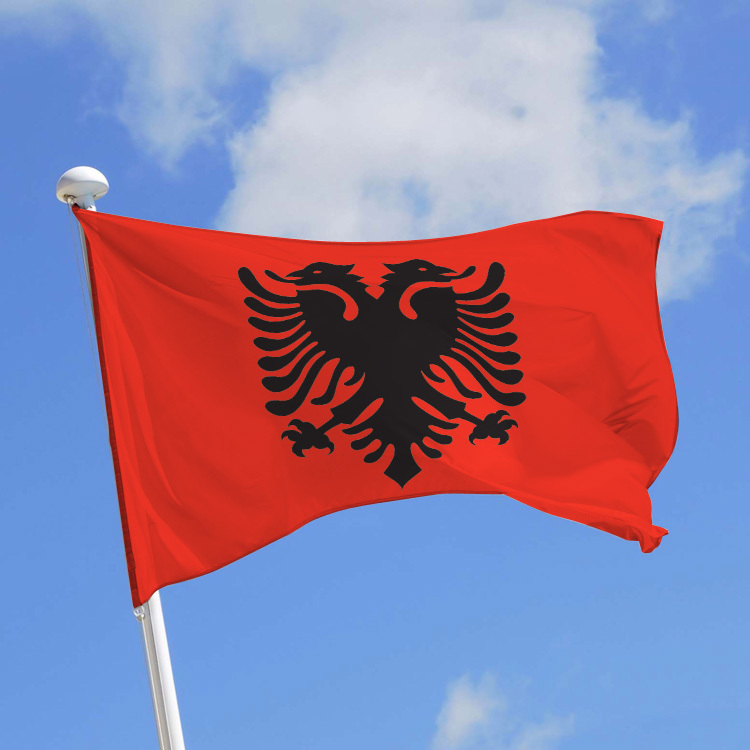 Today not only foreigners but also Albanian themselves are curious to know about traditional music, dances, dresses, food and architecture from different cities in north or south. Population = 3 200 000 habitants (95% Albanian, 5% other minorities like Romanian, gypsies, Greeks, Macedonian and Serbian).